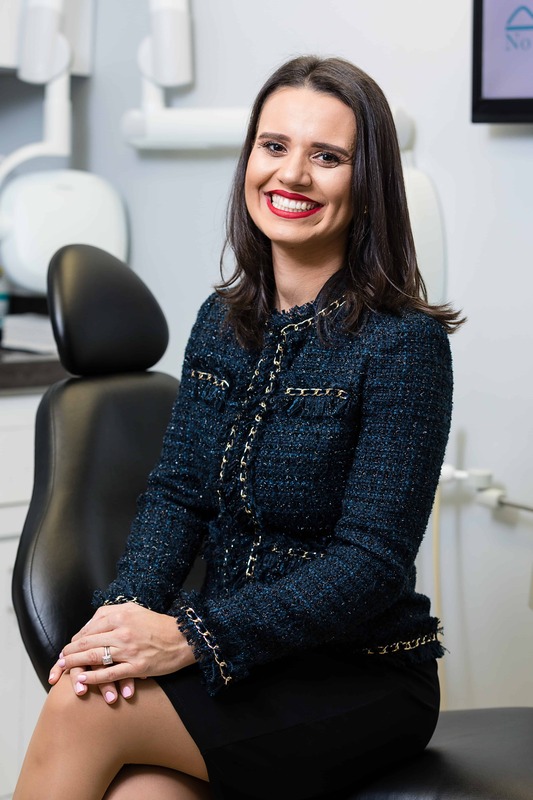 Dr. Nadia Rodriguez is the founder and general dentist at No Limits Dental. She decided to open the office after having her own personal issues when going to see the dentist. She felt her concerns were never addressed. She had moments when she felt rushed and ignored. This prompted Dr. Rodriguez to open No Limits Dental, a dental office where the receptionist always greets you with a smile, where the dentist knows your husband, wife and children, and where the latest dental technology is used to accurately address your personal concerns. Dr. Rodriguez completed her Bachelors of Science at Cornell University and received her Doctor of Medicine in Dentistry (DMD) from the University of Medicine and Dentistry of New Jersey (UMDNJ). She completed her general practice residency at Saint Barnabas Hospital in the Bronx. Through her years of training she has mastered general dentistry to provide patients the best experience while getting their fillings, crowns (caps), invisalign, periodontal therapy, roots canals and extractions completed. With the intention of always having the patient’s well being come first, Dr. Rodriguez invests over 100 hours in continuing education each year to stay on top of the latest dental trends so that patients always receive the results they want, in the least amount of time and in the most comfortable setting. Dr. Rodriguez is currently completing a post graduate program in implantology at NYU College of Dentistry and is currently part of the American Dental Association, New York State Dental Association, New York County Dental Association and the Academy of General Dentistry.